There have been some pretty big changes in the last six months of my life: I moved house and started a new job, both of which have impacted on my writing. Moving house is an incredibly time-consuming exercise, not only in terms of the move itself, but also because of all the work that needs to be done on the new house to make it the way you want it. I think I’ve spent so much time assembling Ikea furniture that I could now do it blindfolded. The new job has had an arguably greater impact though, as I did a lot of my writing while commuting on the train in my last role. The new job necessitated driving to work, so no free writing time, and it’s been quite a consuming six months which have simply flown by. 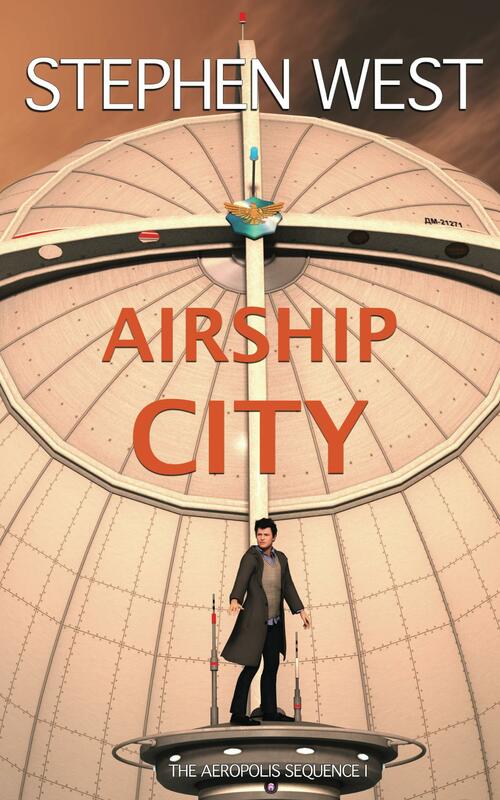 Nevertheless I have started writing my next book, working title Heart of Clay, and I’ve managed to get Aeropolis (known as Airship City in its second incarnation) in front of a number of agents, most of whom have been complimentary, although none felt it quite right for them. An agent in New York wants to see my second book, which I think means she felt Aeropolis was almost, but not quite, there, and that I might get there on the next one! So that’s encouraging. Unfortunately the editor who had requested the rewrite got back to me in December to say the book was much better, but that in the meantime she had bought a couple of similar titles (it seems I’ve written a steampunk novel) and so she had no room for Aeropolis. Frustrating. Although she encouraged me to submit to agents and even gave me two recommendations, so that was also encouraging. I had already submitted to one of the agents, who subsequently came back with the dreaded “it’s good but I didn’t love it”, and I really should get it submitted to the other agent. It’s a tough thing, rejection. I remember reading all the advice about not taking rejection personally and about keeping your head down and your confidence up, but the thing is that it’s one thing to know what you should be doing and another to actually experience the emotions, and I do find the self-doubt starting to creep in. There’s a stronger resistance to making the next submission after every rejection, an unconscious attempt to protect oneself from the pain. But it’s a resistance that needs to be overcome. You only need one “yes” at the end of that very long chain of “no’s”. If you don’t get past them all, you won’t get to the “yes”. So it’s time to plough on!